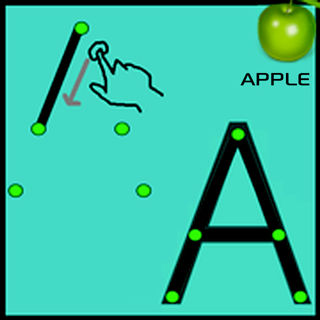 ASL app for beginners consists of a huge array of signs accompanied with clear images describing the respective action . The signs have been organized into various sections which start with basics such as alphabets and numbers. 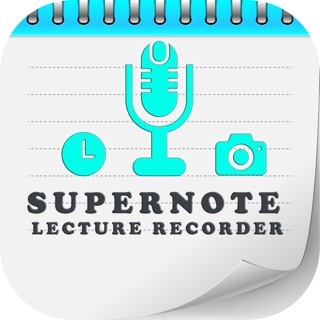 The list of sections further goes on to include greetings , question words , days and time of the day , clothing , family members and people , emotions , colors , meals , health , opposites , nature and the weather , sentence formations and more . Sign language for beginners also includes a brief history , certain facts and myths about sign language . 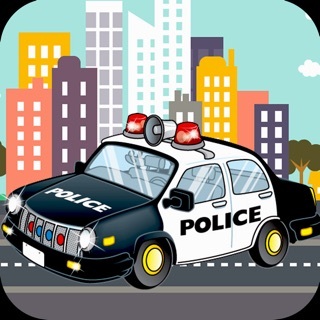 It includes quick links to an add free Pro version . 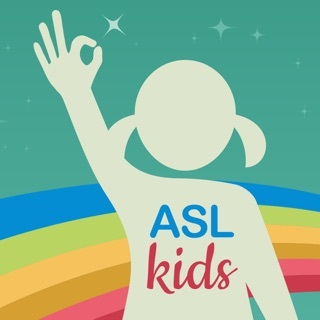 We've also included British Sign Language in the app, In British Sign Language section of this app you'll find the gestures for alphabets, numbers, and also many everyday words which are very useful for a beginner learning British Sign Language(BSL). 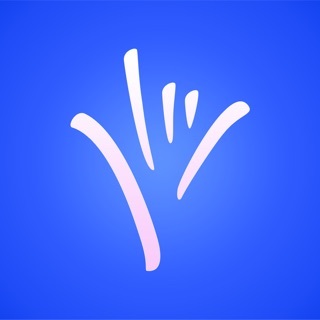 This app can also easily serve as an everyday guide for British Sign Language and you can refer to it anytime you want as the cards are saved offline. 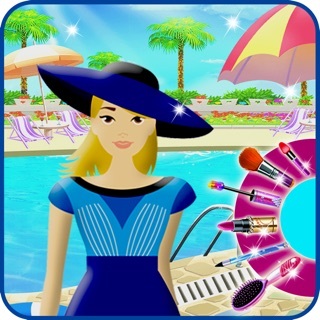 The latest release of this is completely incompatible with voice over. Before the update, all the signs were very well described. Now, not so much. 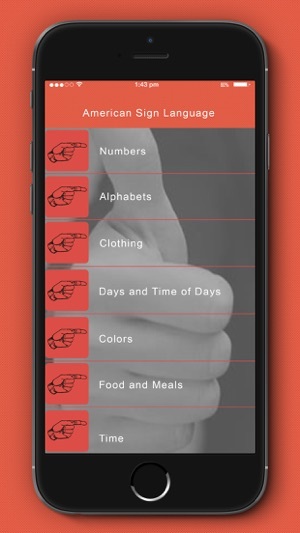 I use this app to help me learn signs on the fly when talking to my deaf and blind husband. My genetic condition that caused me to become blind also has a high probability of taking my hearing eventually. 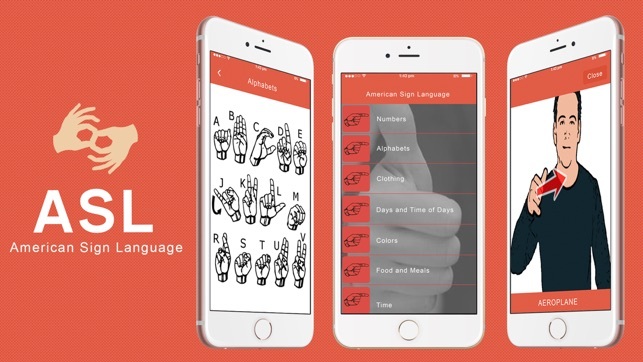 So learning asl is really important. Please. Reverse what you guys did! 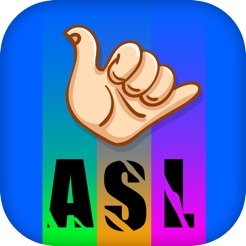 This was the only asl app that I found that was accessible. I have downloaded over thirty, and none of them have any kind of descriptions with their pictures or videos! Please guy's, fix this..
it's perfect and amazing to use! 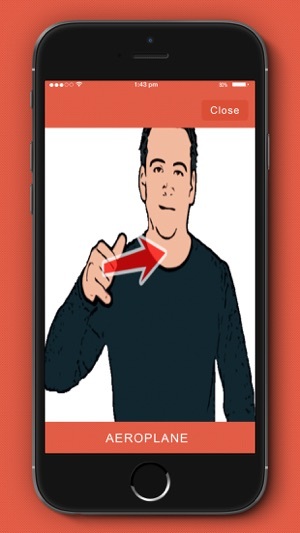 A little hard with the pictures but it is a great app if you want to learn ASL (American Sign Language). 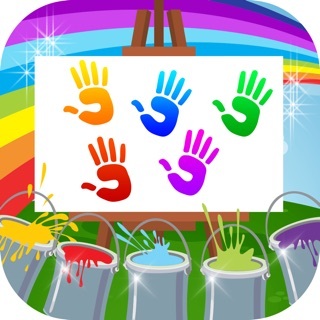 You can do so much signing with this app! 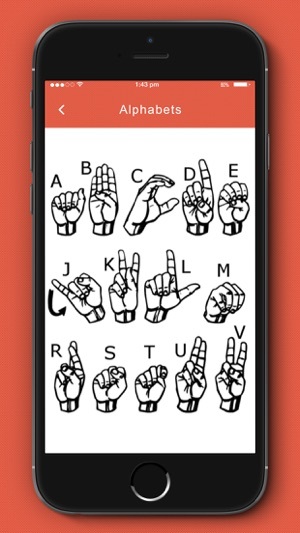 It does not let you search a word you want but the app is perfect for beginners or people who want to learn more ASL.